In this episode of the Trexperts Series, HGTV’s own Paul Lafrance and Kate Campbell tackle the question of where to begin when you're planning a Trex® deck. 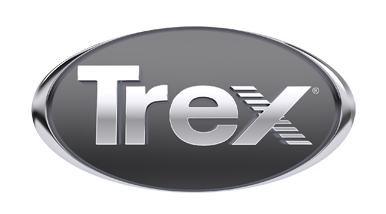 Build your Trex deck in three simple steps. For more tips, videos, real-life photos and inspiration, visit our Facebook page.